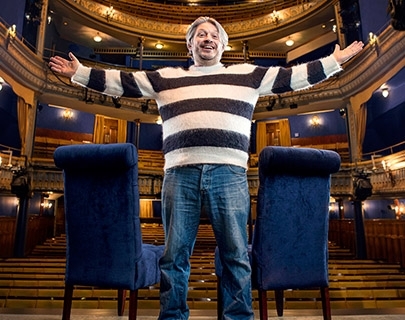 Richard Herring has enjoyed phenomenal success as a writer and performer and is an innovator in the world of podcasts. 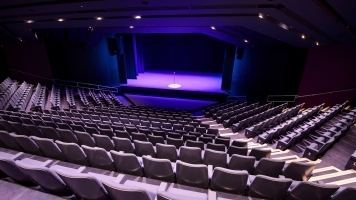 This is your chance to be part of the audience as Richard Herring interviews top comedians for his award-winning podcast. Previous guests include Stephen Fry, Ed Milliband, Simon Pegg, Armando Ianucci, Russell Brand, Stephen Merchant, Steve Coogan, Tim Minchin, David Mitchell, Eddie Izzard and Stewart Lee. The show regularly has up to 200,000 listeners per episode, won three Chortle Internet Comedy Awards and is the only non-BBC show to ever win a Sony Best Comedy Award.